A study in CMAJ (Canadian Medical Association Journal) has revealed that a simple physician notification system can help prevent further fractures in osteoporotic patients who have had already had fractures. Patients who have had a major fracture because of osteoporosis do not undergo testing for bone mineral density or receive medications to help prevent additional fractures. Recent 2010 Canadian clinical practice guidelines for osteoporosis care noted this "care gap" for patients at risk of additional fractures. Researchers from the University of Manitoba and Manitoba Health conducted a randomized controlled trial in 4264 people (33% men and 67% women) aged 50 years or older who had had a major fracture to determine if notifications would lead to better after care. They randomized patients into three groups: 1480 patients in the first group received usual care; 1363 patients in the second group had notifications regarding their fracture mailed to their primary physicians; and 1421 patients in group three received notifications along with their physicians. The researchers excluded people who were already taking osteoporosis medication or who had had a bone mineral density test within three years after the fracture.Among participants receiving usual care, only 4% underwent bone mineral density testing and 11% started pharmacologic treatment for osteoporosis. Both groups in which the physician was notified showed a combined increase over usual care of 13% for bone mineral density tests and a 5% increase in beginning pharmacologic treatment for osteoporosis. "The low rates of postfracture intervention in the group receiving usual care, particularly among men, highlight the scale of the gap in care," writes Dr. William Leslie, University of Manitoba, with coauthors. "This strategy is suitable for implementation on a population level and in areas where population density would not easily support a case-management strategy, providing that high-quality administrative data are available." 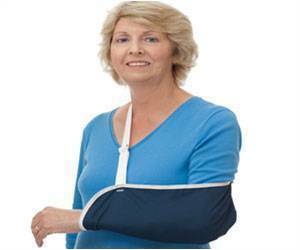 The authors suggest that care after a fracture can help save money. 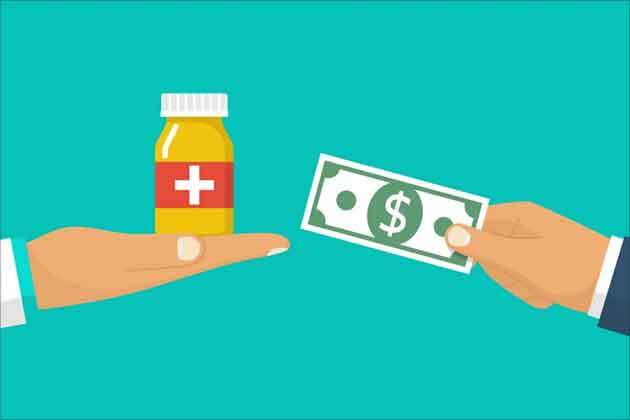 In the US for example, an aggressive strategy to target care of patients with osteoporosis has resulted in a 37.2% reduction in hip fractures and an estimated savings of US$30.8 million by one group. "Creative strategies are needed to enhance postfracture care, which remains suboptimal," state the authors. While the mailed notification system to physicians improves care, "additional strategies, possibly used in combination, may be more successful but need to be developed and tested. Future research should attempt to identify postfracture interventions that lead to appropriate guidelines-based care and translate into a reduction of recurrent fractures," they conclude.